Located in Lake Eacham, Dunkley's Place is in the mountains, a 5-minute drive from Crater Lakes National Park and 6 minutes from Lake Eacham. 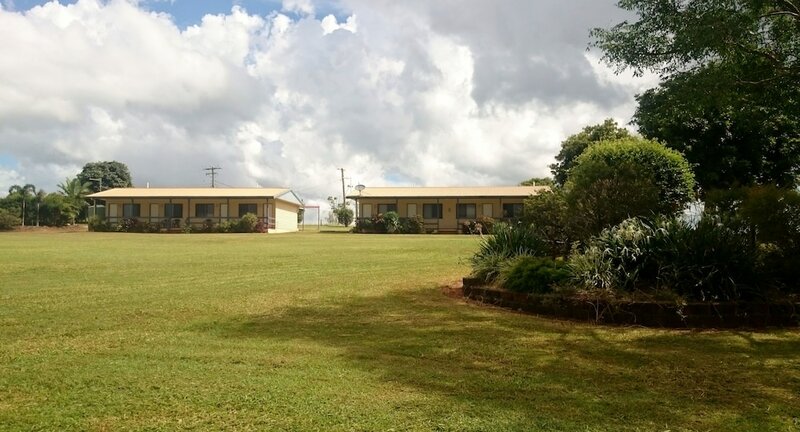 This motel is 19.4 mi (31.3 km) from Tinaroo Dam and 5.2 mi (8.4 km) from Malanda Falls. Make yourself at home in one of the 8 guestrooms, featuring kitchenettes with refrigerators and microwaves. Rooms have private balconies. Flat-screen televisions are provided for your entertainment. Conveniences include coffee/tea makers and portable fans, and housekeeping is provided on a limited basis.